This ultra-soft and smooth pressed powder is formulated with a unique and innovative blend of sheer powder and micro pearls. 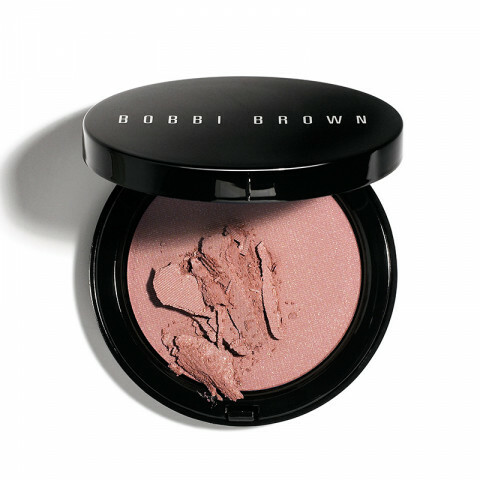 Powder glides on evenly and gives skin a seamless and sheer natural-looking glow. For best application Bobbi recommends applying with the Bronzer Brush. I've used this bronzer for many years - great color and coverage! beautiful bronzer with just a hint of shimmer. still wearable during the day. looks great, easy to blend. nice range of shades. This is an amazing all-year bronzer. Gives you an luxurious, naturally bronzed finish.